I am excited to be participating in It’s Happening! 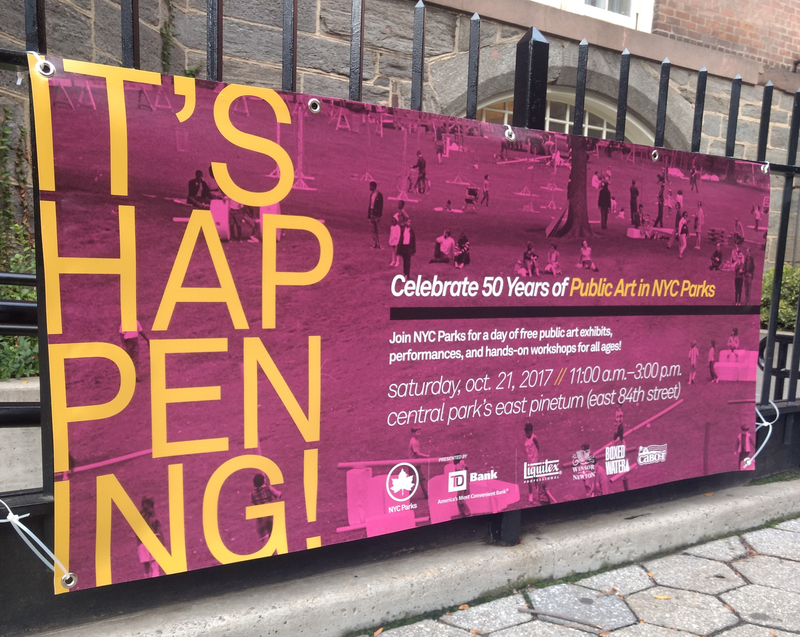 Celebrating 50 Years of Public Art in NYC Parks. Come by and visit! I will be on site with one of my sculptures in the area right behind the Met. Saturday, October 21, 2017 from 11:00 a.m.–3:00 p.m.